Well, Cyclone Debbie has been a bit rough on Pukete these last couple of days. 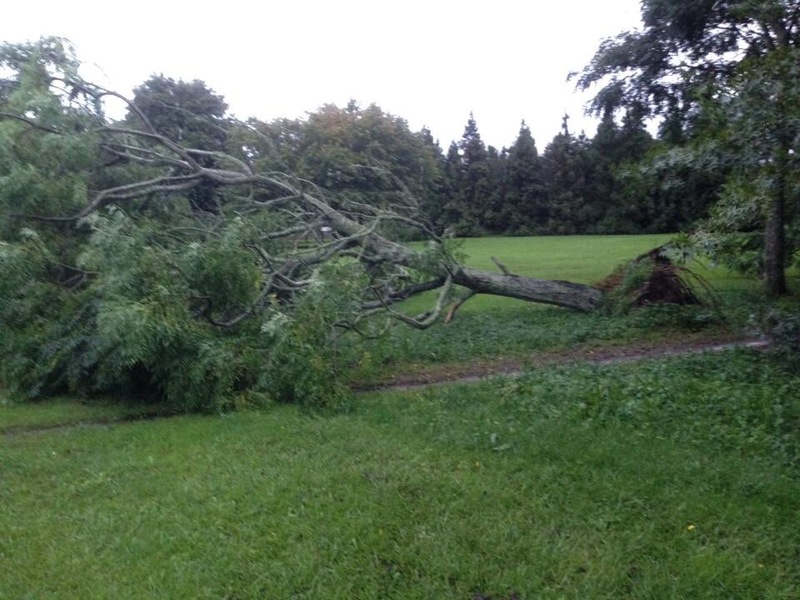 We’ve had reports of a couple of trees down. 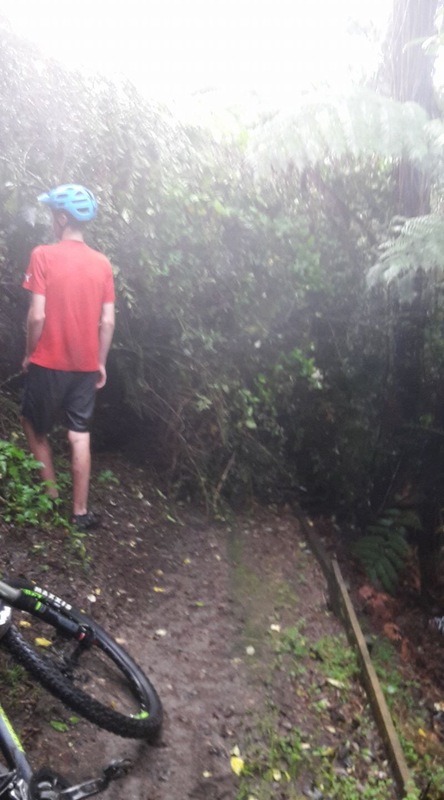 One is a thorny specimen down in ‘the swamp’ section below Gurney Trail completely blocking the trail, and sounds like it’ll take a bit of work to clear up. The other is in the Outer Park towards Pukete Rd. 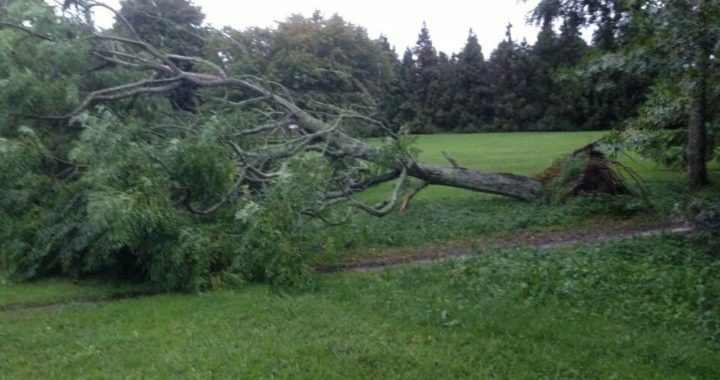 Probably best to give Pukete a miss unless you are prepared to do a bit of gardening! Our track team are all club volunteers with day jobs and families. We hope to get the trail clear in the next couple of days, but it may not be until the weekend.